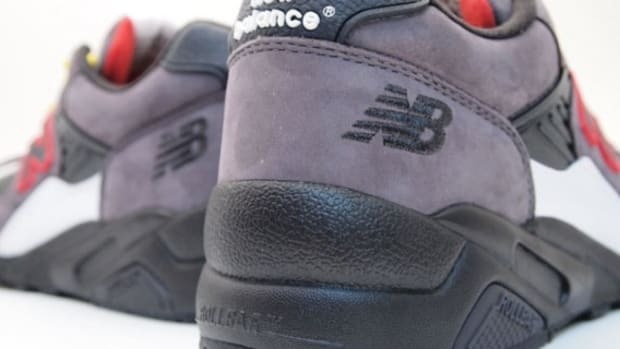 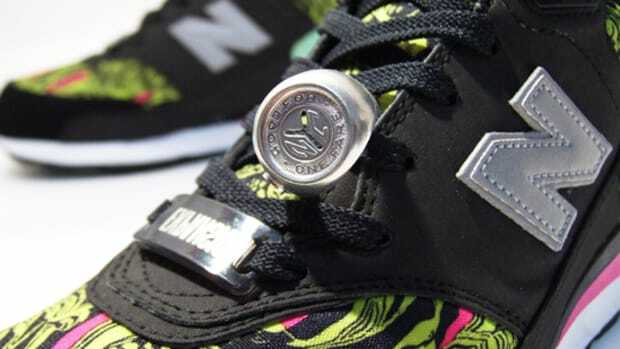 Here is a look at the soon to be released second version of the collaboration between mita Sneakers and Oshman&apos;s using the New Balance as a base to work on their creative ideas. 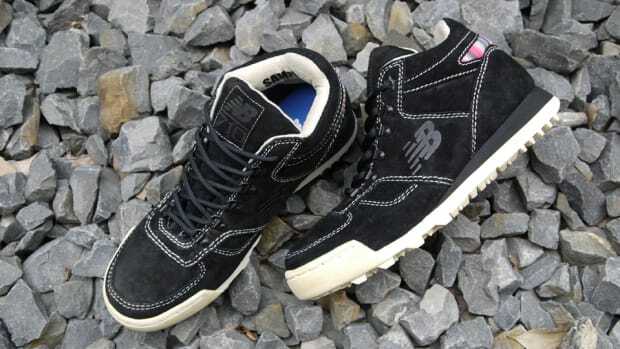 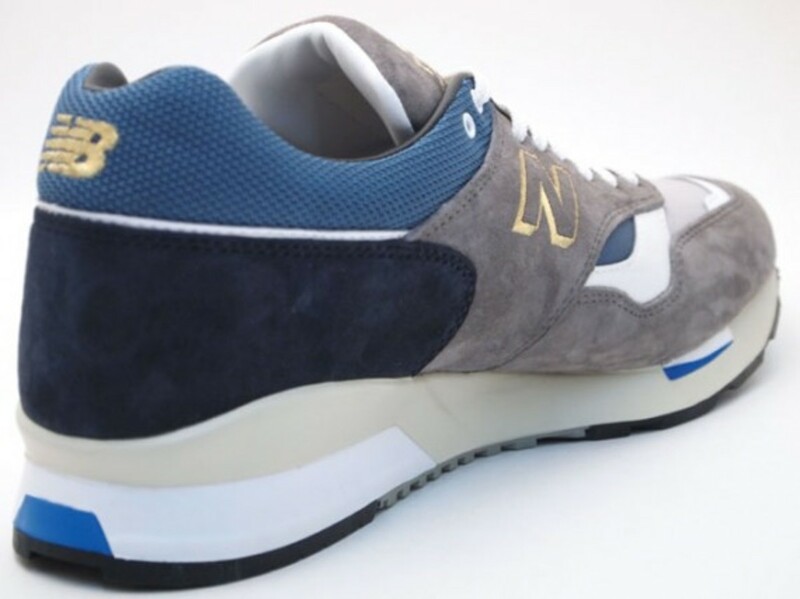 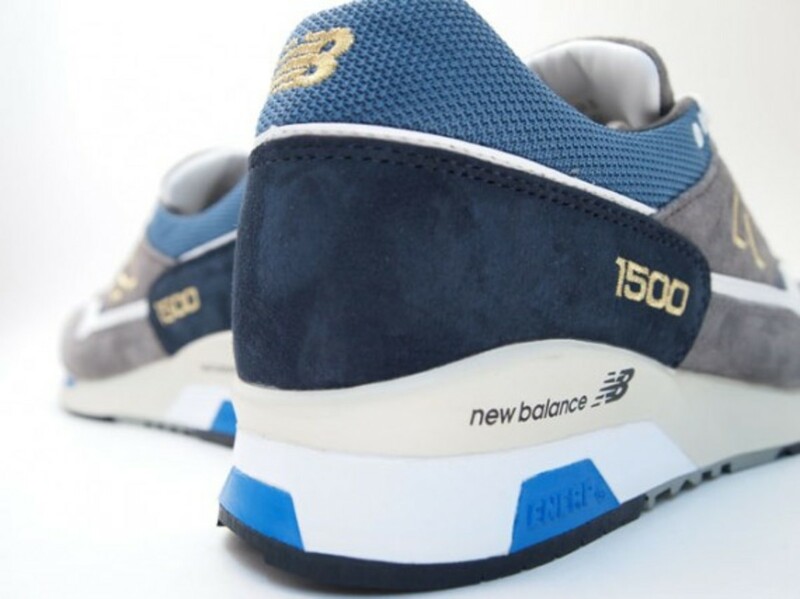 As with the first collaboration between New Balance, Oshman&apos;s and mita Sneakers, they have taken a classic approach to the colorway and material choice resulting in the Authentic Combination name. 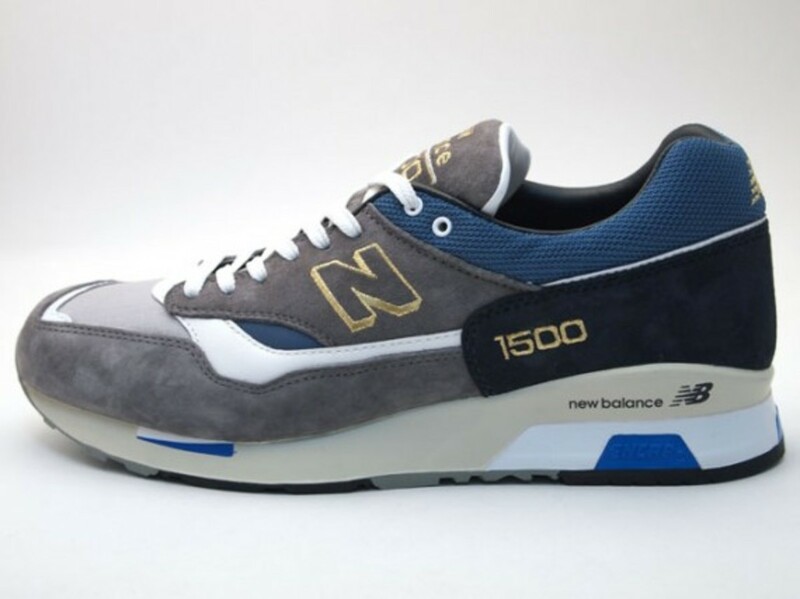 However the base CM1500 model has roots in the original M1500 model which was made in USA in the beginning and now modified for city use. 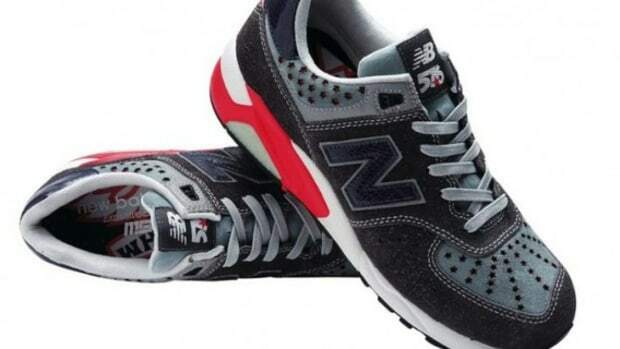 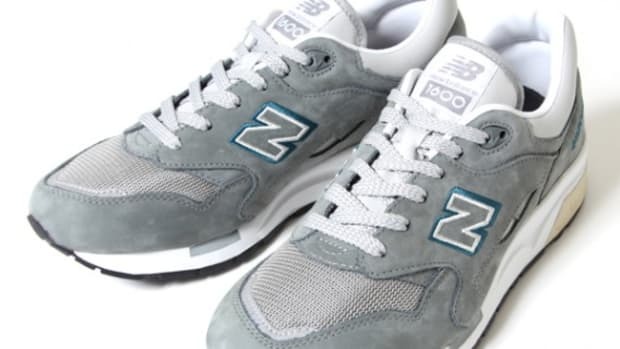 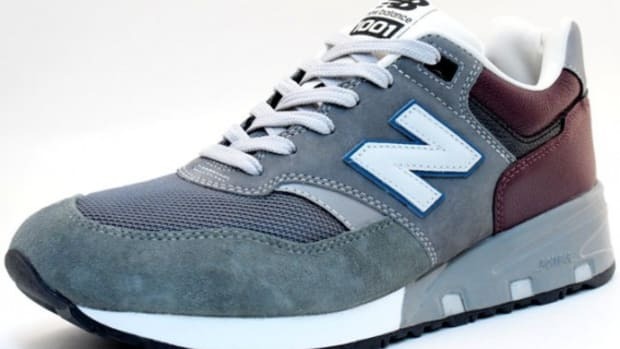 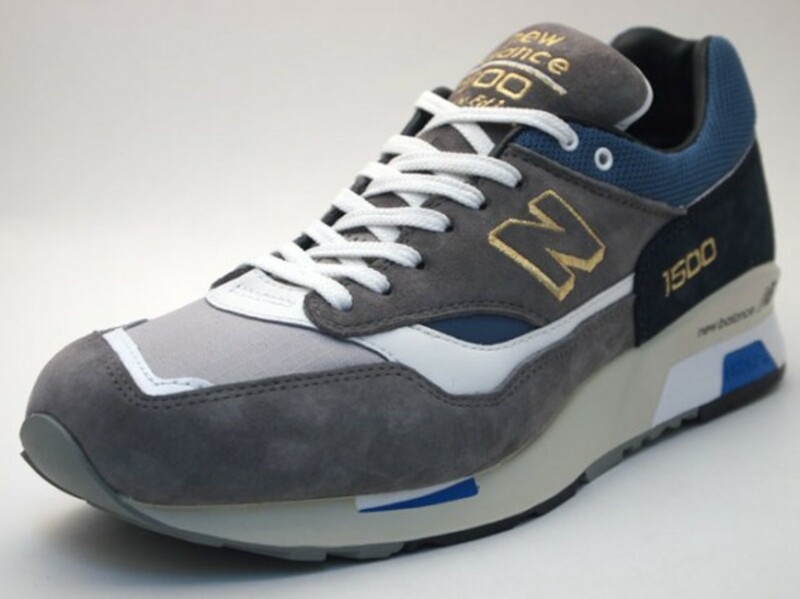 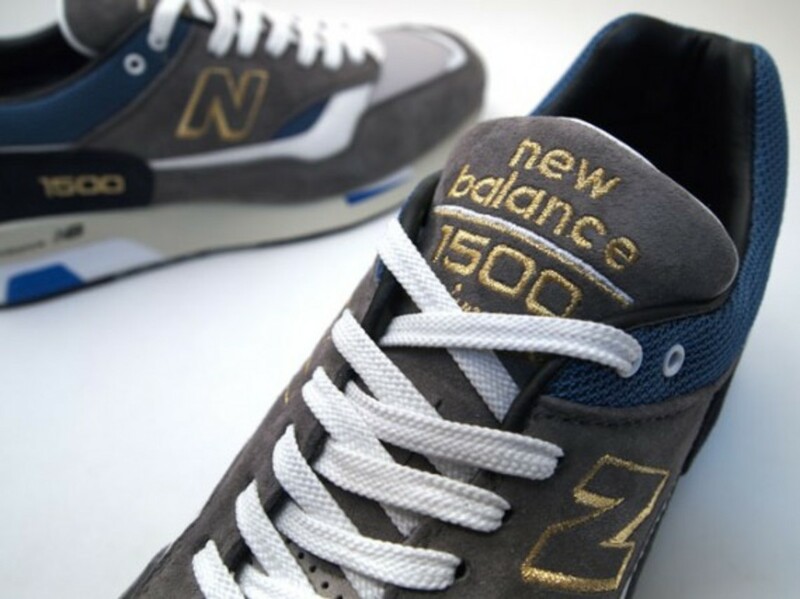 The colors grey and navy comes from classic New Balance sneaker colorways in M1300, M996 or M576 models. 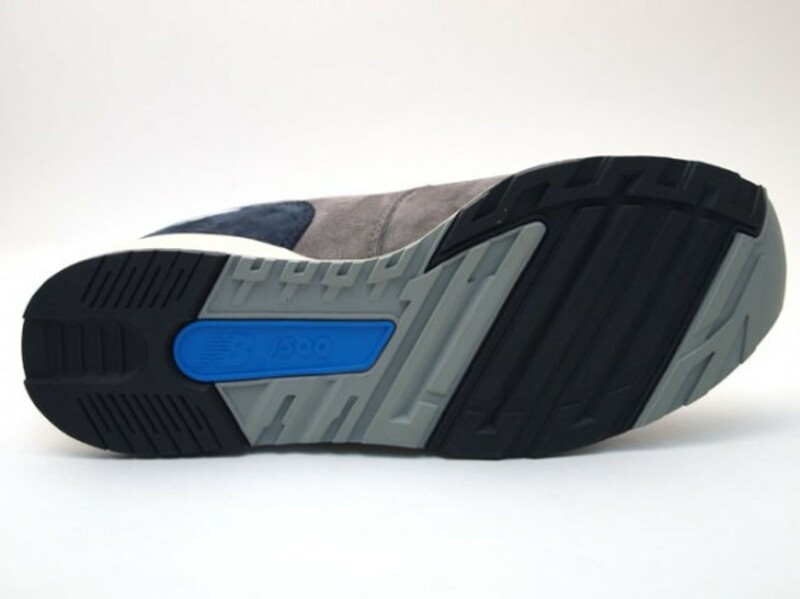 Apart from the aesthetics this sneaker features Ortholite foot bed on the insole that combines comfort, breath-ability and odor resistance functionality. 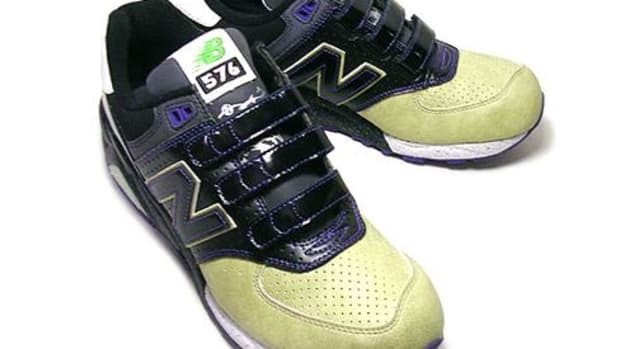 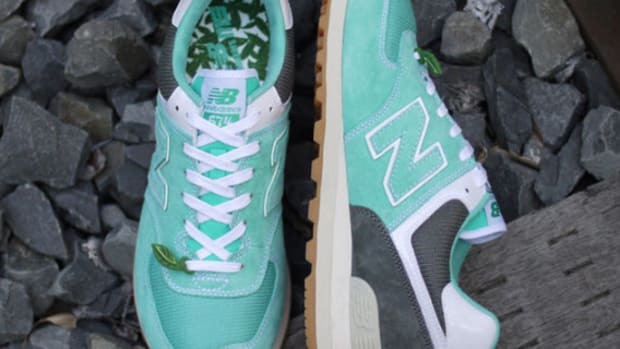 mita Sneakers are currently taking pre orders and delivery is scheduled for January 2nd 2010.
mita sneakers x Oshman's x New Balance ML574 "Mojito"